We don’t publish books; we publish expertise. We started with books, expanded to teaching and consulting, and continue to explore new ways to get you the best UX expertise. We’re format-agnostic; we just want to make sure you have what you need in the ways you need it. We try to make sense of user experience. User experience is an overwhelmingly large, dynamic field. Like you, we’re trying to make sense of it. Identifying experts and publishing a library of books is our effort to define user experience and make its incredible value more accessible for you. We take our own advice. We’re very serious about the experience we deliver to you—from our highly-rated customer service and award-winning book covers, to the value of our Twitter feed, and even the experience of the UX bookmobile we push around at conferences. We want to be an indispensable part of the conversation. The best outcomes are driven by discussion, not monologue. Regardless of its format, we strive to make our expertise generate momentum in the user experience community’s dialogue. We do what we do by staying small and nimble. What it means to be an expertise-centric business is different from what it was five years ago—and from what it will be in five years. We see ourselves as infrastructure—and just enough—to make sure the best UX expertise gets to market in the ways that make sense today. We don’t do things a certain way because they’ve always been done that way. It’s become incredibly easy and inexpensive for organizations to experiment, make mistakes, and learn from them. So there’s no excuse for being held hostage by legacy systems and thinking. We’ll keep trying out new ideas so we can do our best at providing UX expertise. We’re truly convinced that good UX will make the world a better place. User experience humanizes technology and information—and Rosenfeld Media helps people all over the world create better user experiences. 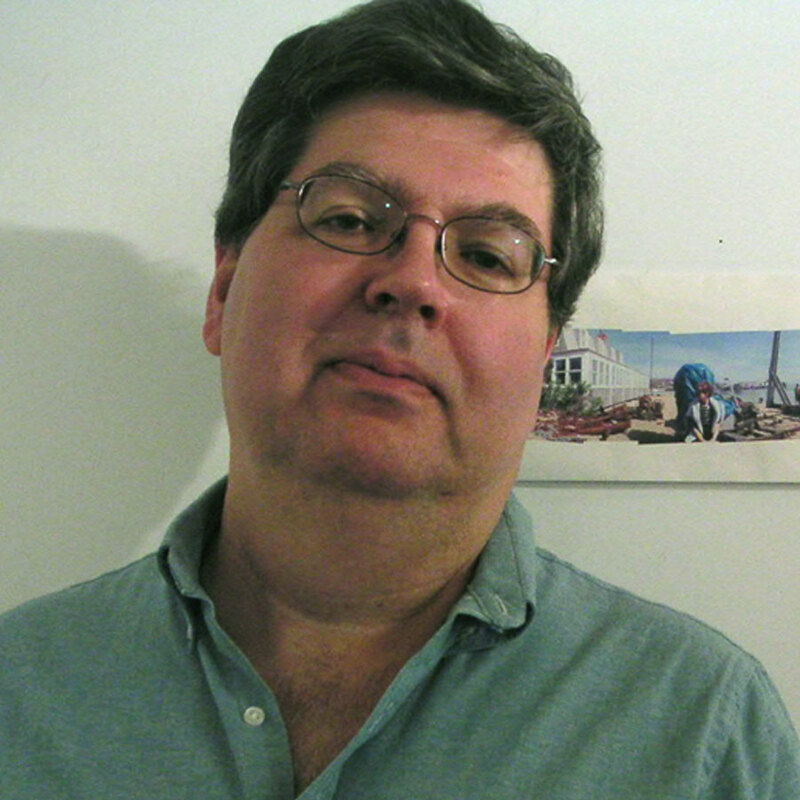 Lou Rosenfeld is Rosenfeld Media’s founder and publisher. Like many user experience folk, Lou started somewhere (library science), made his way somewhere else (information architecture), and has ended up in an entirely different place (publishing). 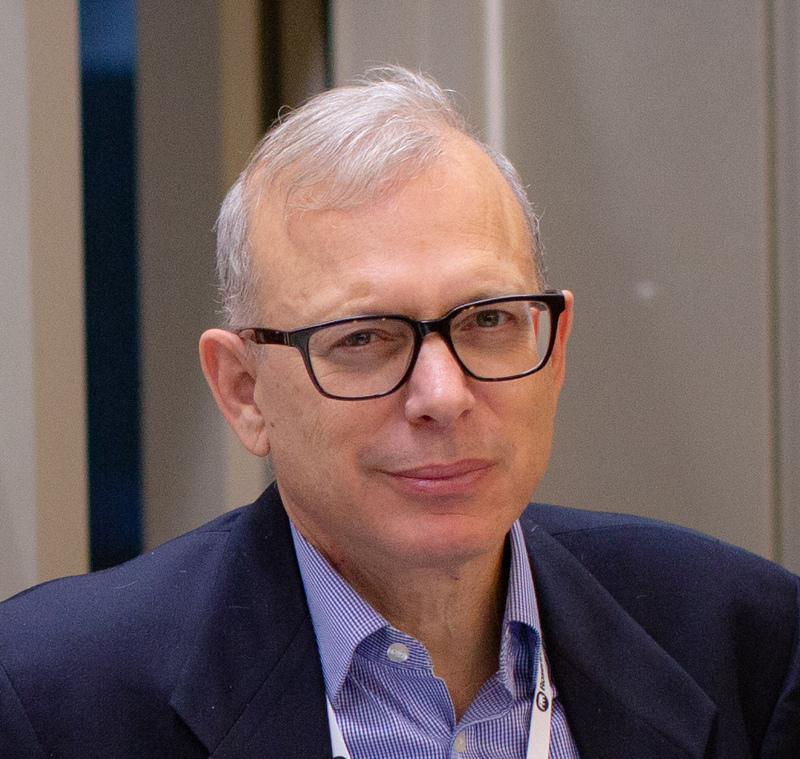 Lou spent most of his career in information architecture consulting, first as founder of Argus Associates and later as an independent consultant. He co-founded the Information Architecture Institute and the IA Summit. And he does know something about publishing, having edited or co-authored five books, including the IA “bible,” Information Architecture for the World Wide Web , and Search Analytics for Your Site . Ed Rosenfeld is a principal in and COO of Rosenfeld Media. Ed is a serial entrepreneur and expert in helping family and other closely-held businesses achieve profitable growth and transitions. From an early start in businesses, including selling seeds and Fuller Brush door-to-door, Ed moved up to furniture rental and retail, real estate investing, investment management, and consulting with manufacturers, real estate, retail, metals, and media companies on innovation, profitability, growth and taxation. Along the way he spent 15 years as CEO of the Rosenfeld family business, which was sold to Berkshire Hathaway in 2003. He is a Black Belt in Innovation Engineering, which is based on lean manufacturing principles, and has taught entrepreneurship at Rutgers University. Ed graduated from Columbia University with degrees in Anthropology. He is pleased to be working with Rosenfeld Media’s smart and motivated team members, and is having a wonderful time meeting interesting and empathetic members of the user experience design community. Uday specializes in “next-gen” innovation projects and “three-in-a-box” product development with business and engineering leads. He also regularly writes for ACM Interactions and speaks worldwide on design topics at SXSW, UX Australia, IxDA, Midwest UX, and other venues. 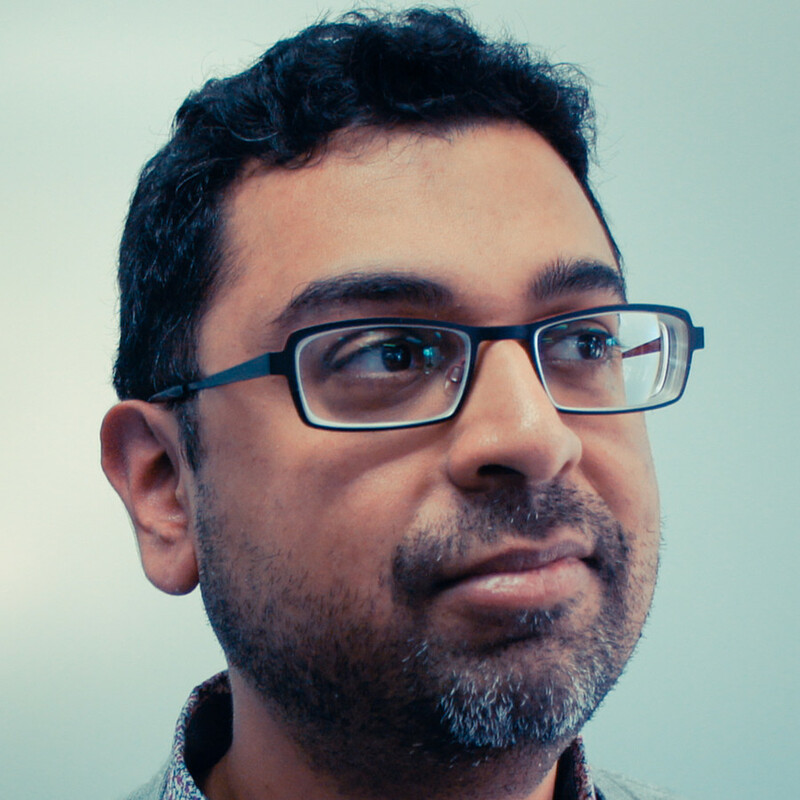 You can read Uday’s thoughts on design at his blog and on Medium. Karen has provided the highest level of service to Rosenfeld Media’s customers since coming on board in 2008; if you’ve ever needed help with an order, it’s likely that Karen has taken care of you directly. As she’s helped the company grow, her own role has expanded; she is now responsible for ensuring that all of our non-editorial operations run smoothly. 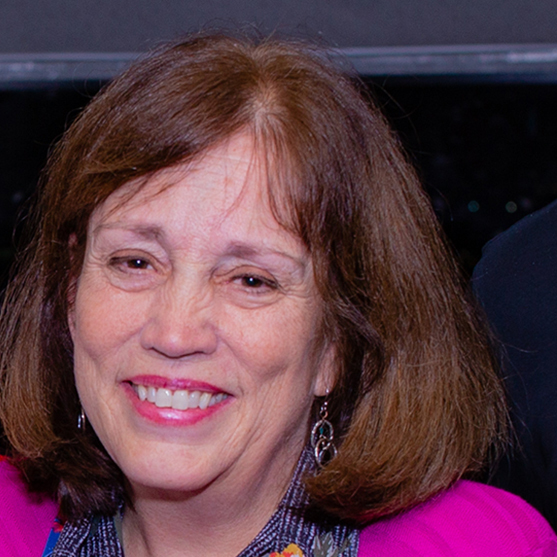 Karen has worked in both the financial and legal services industries, as well as in theatrical stage management. She has a Masters of Science degree in Information Management from Syracuse University, and has been organizing information and people her entire life. Adeline Crites-Moore, Marketing Manager at Rosenfeld Media, handles social media, event marketing and promotion, and online advertising for the company’s three lines of business. Prior to joining Rosenfeld Media, Adeline was responsible for social media and online marketing at D’Artagnan, a specialty food purveyor that sells to restaurants across the country, including every Michelin-starred restaurant in NYC. Adeline has been a featured restaurant expert in Connecticut Magazine’s “Experts’ Picks” issue since 2015, and was named a “Top Instagrammer to Follow” by the Connecticut Post. She was a regular guest on 95.9’s morning show “First Thing Fairfield County” where she discussed social media trends. A graduate from Hamilton College, Adeline holds a degree in Philosophy, with a double minor in Environmental Studies and English Literature. Find Adeline on Twitter and Instagram. Prior to joining Rosenfeld Media, Phyllis Imbriale­­­­­ hung her hat at Carr Securities Corporation, a value investing financial securities firm following the principles of Benjamin Graham. In her twenty-year tenure she served loyally in various capacities achieving the position of Financial Controller. Her time there brought her tremendous professional and personal growth. She earned a B.S. in Accounting at Brooklyn College and enjoyed her course of study immensely. Actually, it was a match made in heaven because accounting is a practice of balance and it’s natural for her to want to find the balance in all things. Her greatest privilege has been watching her children grow. And, she instantly becomes happy whenever she hears Karen Carpenter sing Top of the World. She is glad to be part of Team Rosenfeld. Michelle has over 15 years’ experience in providing integrated advertising solutions to industry influencers in companies of all sizes in the fine art, housewares, travel and fine jewelry verticals. She has also provided SEO and SEM digital advertising solutions to businesses throughout the Midwest and Northeast US. From off-the-shelf to highly tailored solutions, Michelle has worked closely with a wide variety of clients through her tenure at The Nielsen Company, among others, helping them differentiate their corporate brands and services in competitive markets. She can be counted on for her knowledge, skill, interest and formidable ideas that help executives grow their businesses. 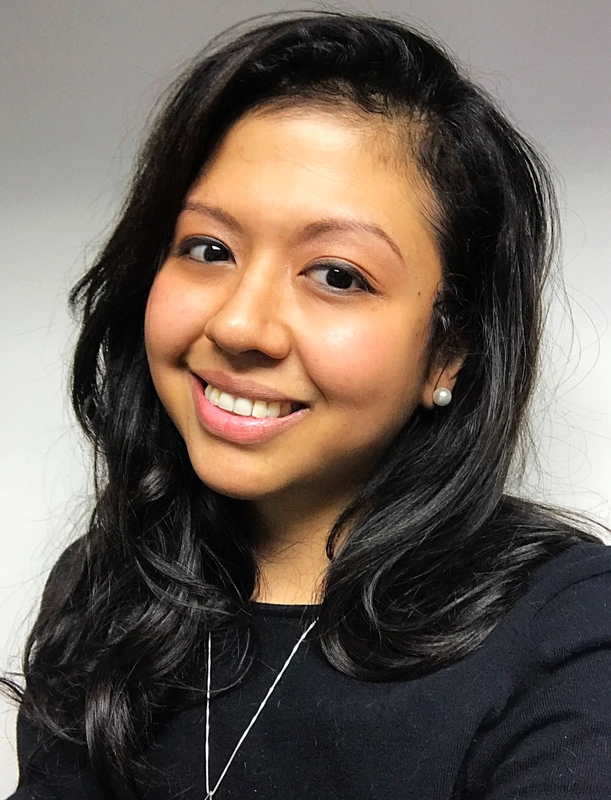 Valeria Rosalez, Assistant Operations Manager, provides support managing information, processes and all things related to planning events and conferences. Val is a 13 year veteran of the Meetings, Incentives, Conferences and Events Industry. She began her career as a Third Party Hotel, National Account Manager for trade shows and conferences. In this role Val was able to cultivate her strengths; process improvement, revenue management, contract negotiation, and client retention. This position acted as a catalyst for Val to discover her true passion, meeting and event planning. Val has planned everything from small meetings of 10 people to international conferences with 17k in attendance. Val designs her events and approaches operations with UX principles. She aims to provide enjoyable experiences, that flow effortlessly and are accessible to all. Val has also worked in the Craft Beer industry and is a former Unemployment Fraud Investigator. Val earned a B.A. in Art History from the University of Texas. When Val isn’t planning or organizing, she can be found talking too much, playing with your cat or singing confidently off key. 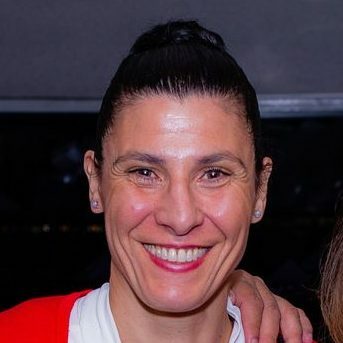 Marta graduated from Duke University with a liberal arts degree, double-majoring in U.S. History and Comparative Area Studies (Far East and Latin America), which gave her a solid background for her future career in publishing. She’s worked in all facets of the media, including television, radio, newspapers, magazines, and books—mostly as a writer and editor, but also as an associate publisher and literary agent. 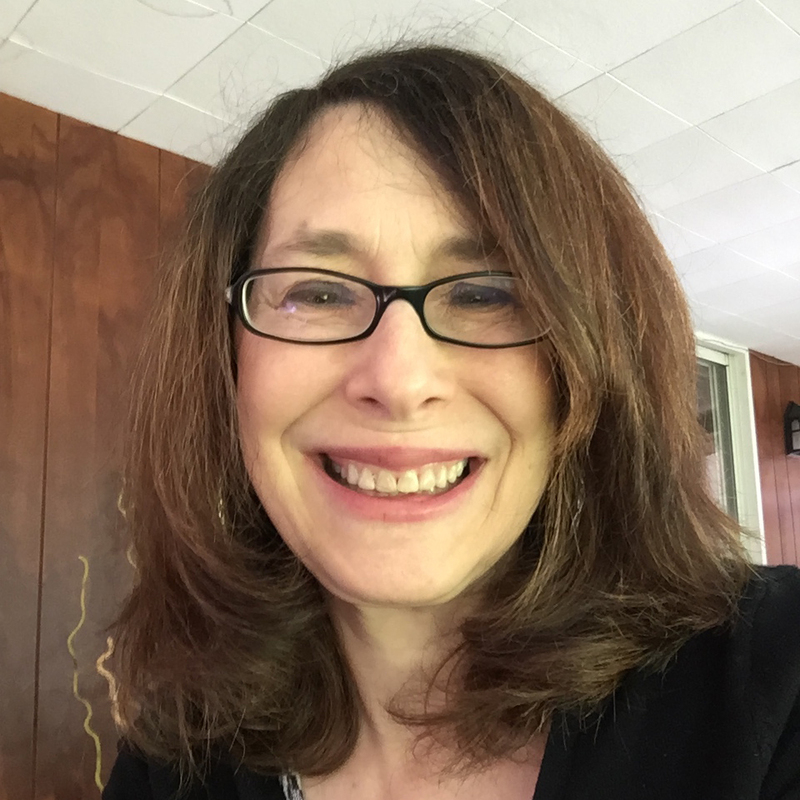 Marta has been a book packager for the past 13 years producing books for publishers, which involves working with authors to write the book and supervise development editing, copy editing, layout, design, proofreading, and indexing. She has produced hundreds of books, including children’s books for Grolier, as well as a multitude of computer and business books for such well-known companies as Thomson, Pearson, Wiley, Elsevier, Macmillan, Cengage, Peachpit, and Rosenfeld Media. 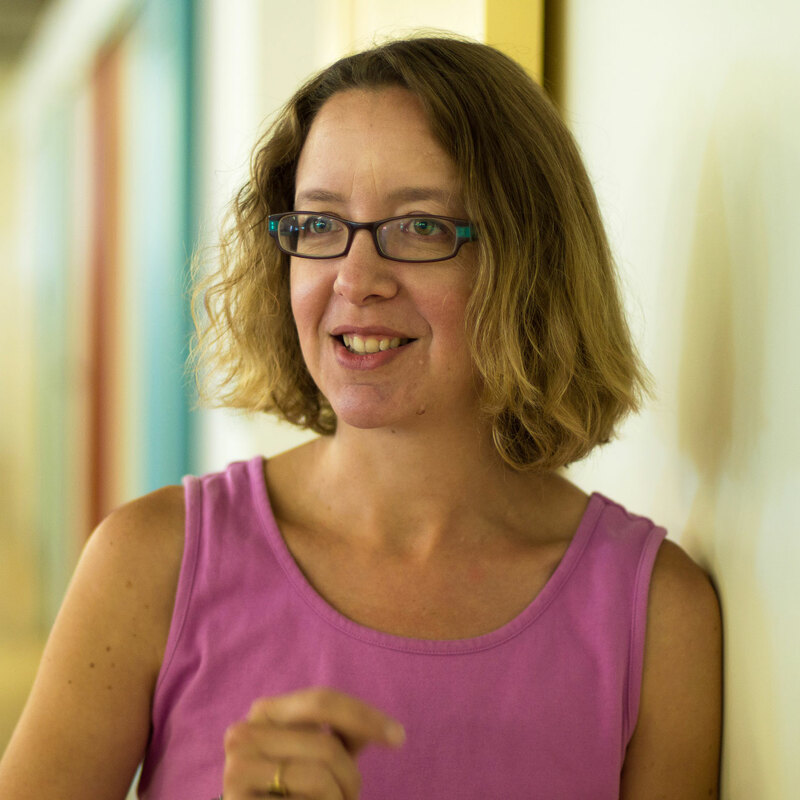 Kate Towsey has been a consultant specialist in ResearchOps for more than half a decade. The instigator of the ResearchOps Community and the #WhatisResearchOps initiative, she’s been instrumental in amplifying and shaping the conversation around this emerging practice. Originally a content strategist, she’s known as the researcher of user researchers and has designed and delivered labs, participant recruitment services, research panels, media archives and research communications for large organizations. Kate now walks the talk as Atlassian’s Research Operations Manager in Sydney, Australia, where she’s building out a team and delivering a seamless ecosystem to support people who do research. 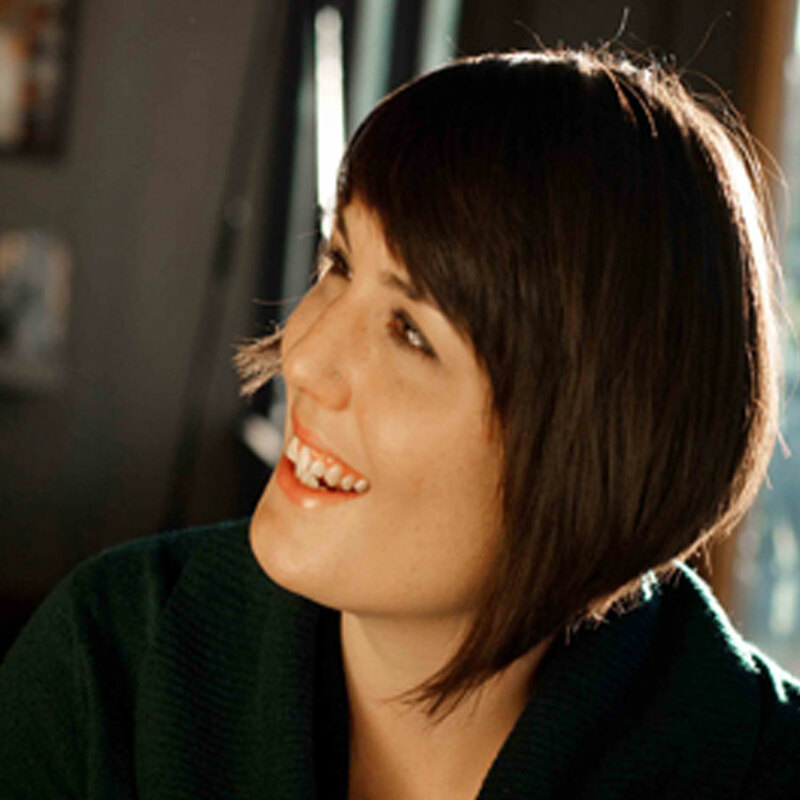 Alison Rand is a Design Operations leader whose work combines strategic design and personnel management systems with project management expertise to enable design at scale. 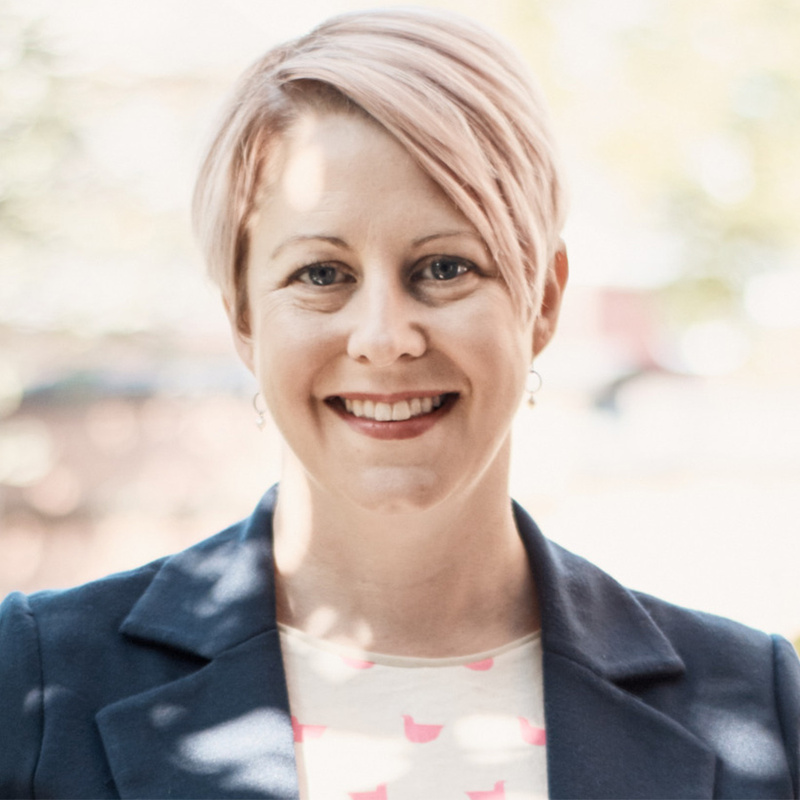 Previously to becoming Head of Design Operations at Automattic working with John Maeda, Alison was Director of Program Management at frog and Director of Program Planning at Hot Studio (acquired by Facebook). Her passion is creating cross-disciplinary teams and environments with operational structures that enable them to pursue the best creative work of their lives. 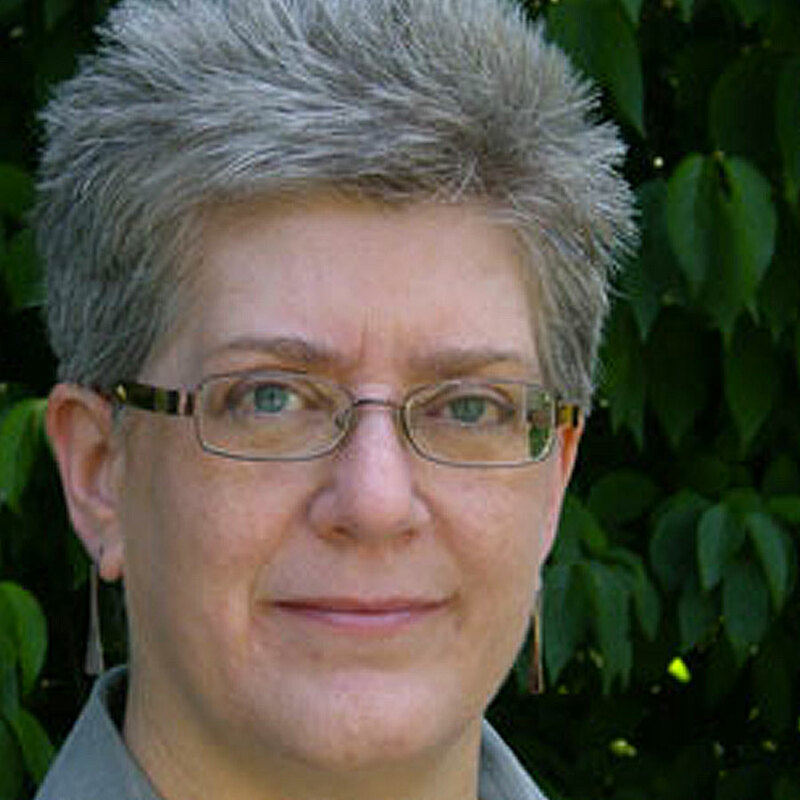 Abby Covert is an independent information architect in New York City. She specializes in delivering a collaborative information architecture process and teaching those that she works with along the way. 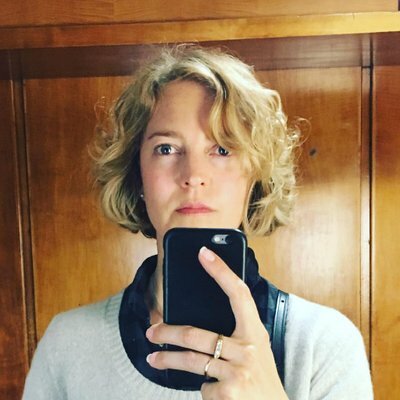 She speaks and writes under the pseudonym Abby the IA, focusing on sharing information architecture content with those working within the design and technology communities. She is the author of “How to Make Sense of Any Mess” a book about information architecture for everybody. She teaches information architecture at The School of Visual Arts. She is also the current president of the Information Architecture Institute, a global non-profit membership organization focused on empowering IA leadership, currently serving members in 73 countries. 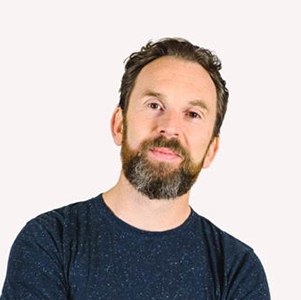 As a renowned UX Designer and CEO of Clearleft, Andy helps companies like The BBC, Virgin Holidays and Penguin Random House with issues of digital transformation. Andy is a regular speaker at international conferences like SXSW, An Event Apart and The Next Web. He also curates the UX London, dConstruct and Leading Design conferences. In 2011, Andy co-founded the Brighton Digital Festival, a citywide celebration of digital culture attracting 40,000 visitors and over 190 events. Andy is a serial entrepreneur, dabbles with Angel investing and mentors at Seedcamp. These are just some of the reasons his company has won Netmag Agency of the Year on several occasions, and he’s appeared on both the Wired 100 and BIMA 100 lists. Never happier than when he’s diving some remote tropical atoll, Andy is a qualified PADI dive instructor and retired shark wrangler. 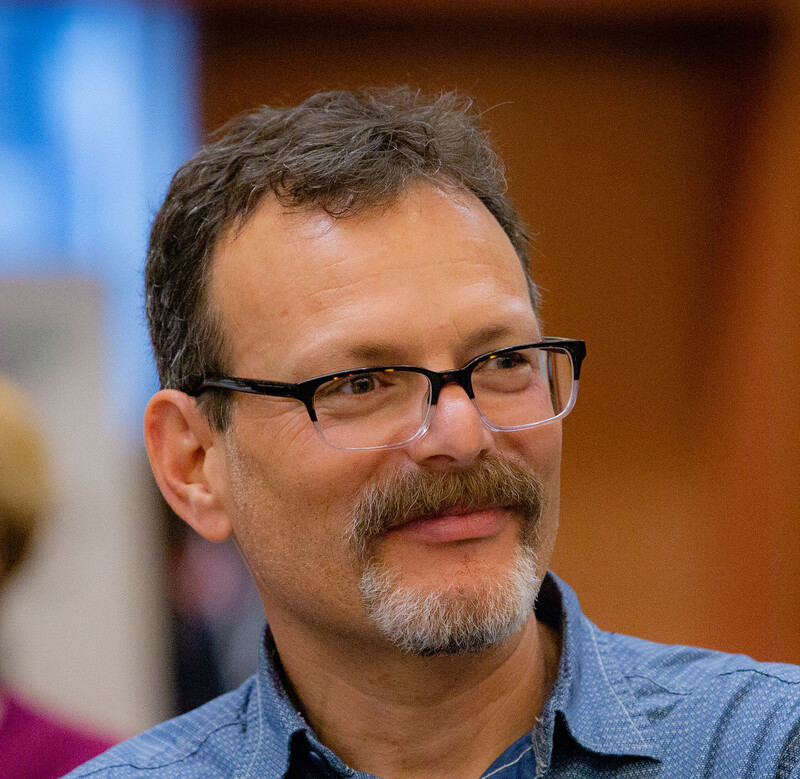 Dr. Andy Polaine is a service and interaction design consultant, writer and educator. Involved in interaction design since the early 90s, he was co-founder of the award-winning new media group, Antirom, in London. He has been a creative producer at Razorfish, UK and was Interactive Director at Animal Logic, Sydney. Andy was head of the School of Media Arts at The University of New South Wales, Sydney before moving to Germany, where he now lives. He holds a PhD from the University of Technology, Sydney in which he examined the relationship between play and interactivity. Andy divides his time between heading the Service Design specialism on the MA Design and BA Design Management, International at the Lucerne School of Art and Design in Switzerland and his work as a consultant and writer. He has written over 160 articles and papers and co-authored the Rosenfeld Media book, Service Design: From Insight to Implementation. His personal site is Playpen and can be found on Twitter as @apolaine. Boon loves solving problems and sharing stories. He brings over 15 years of design and strategy experience to life in words, pictures, personas, maps, flows, workshops, and the occasional voice-over. As a card-carrying geek, Boon hates duplicating efforts. Over the years he’s taken apart the way he and his teams work, found common goals and mapped where overlaps occurred. Now he adds a pinch of audience needs and content models into persona dimensions, sprinkles site goals and structure into editorial plans and sleeps much better at night. Over the years he’s crafted content strategies for financial services, developed design cookbooks for insurance companies, designed applications for hotel giants, created customer journeys for entertainment powerhouses, and helped startups clarify their vision and ideas. 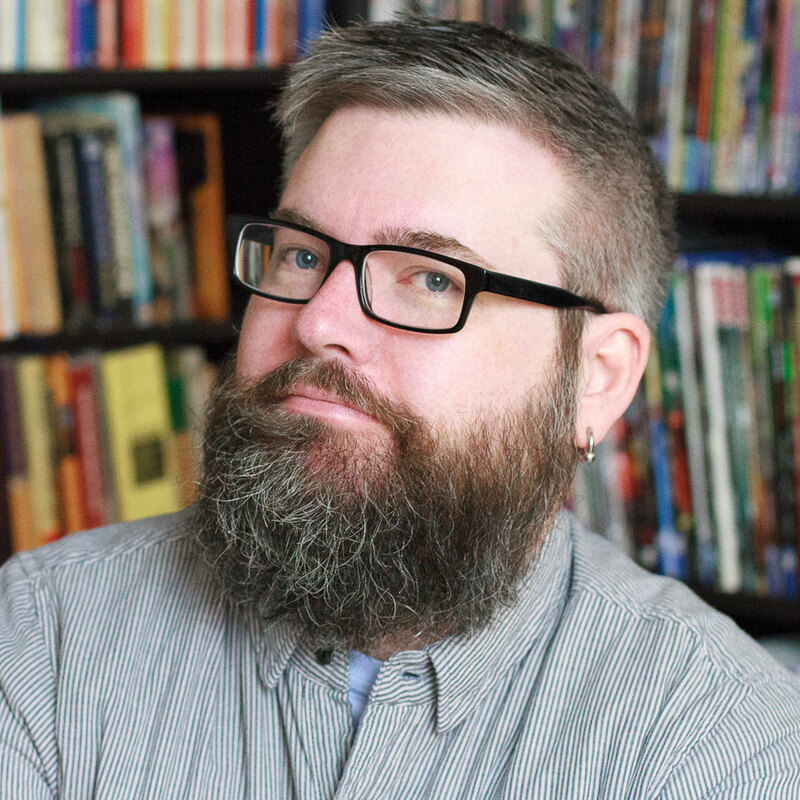 He’s spoken about UX and design at places like EuroIA, MidwestUX, The MIMA Summit, UCLA and more. He holds a BA in English Literature from Wheaton College and has a “to read” stack that seems to get smaller. Catt is a product designer, game maker, and front-end web developer. She makes awesome things at Etsy. 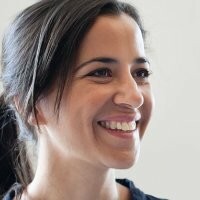 She has done design work for companies of all sizes including SoundCloud, Bedrocket, and Nasdaq. She started coding around the age of 10 and designing at the age of 15. In 2011, she graduated from SVA with a BFA in Graphic Design and later received an MS in Integrated Digital Media from NYU in 2016. 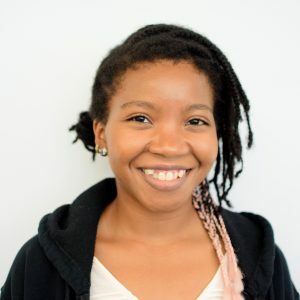 Catt also makes video games with Brooklyn Gamery and helps make STEAM industries more inclusive with Good for PoC. You can follow her @cattsmall on Twitter and view her work at www.cattsmall.com. 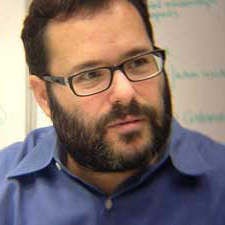 Dave Malouf is a Principal Experience Strategist at HP Enterprise in their Helion Cloud unit. 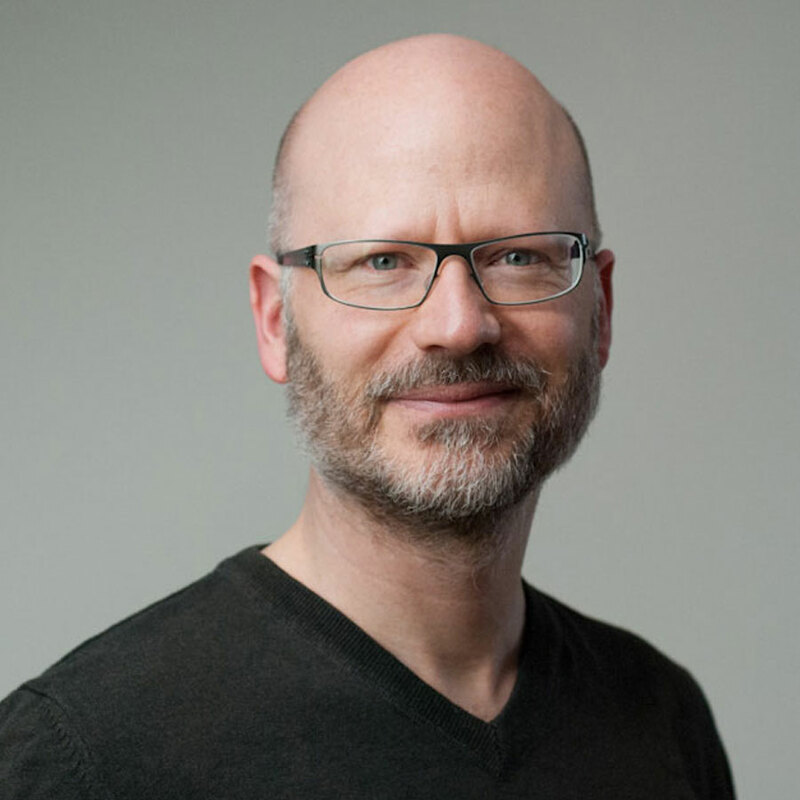 Dave’s career has spanned a host of contexts as a facilitator in the creation of digital products and services.He is a community leader in the UX world as both one of the founders of the Interaction Design Association and currently the leader of the annual Interaction Design Education Summit. He is a conflicted soul who loves both his family and being able to travel the world experiencing as much new as possible. Ida Aalen is Chief Product Officer and co-founder at Confrere, which offers video chat tools tailor-made for professionals who want to meet their clients online. She’s passionate about user testing and accessibility and has made it her mission to prove that there’s no such thing as no time or no resources for user testing. 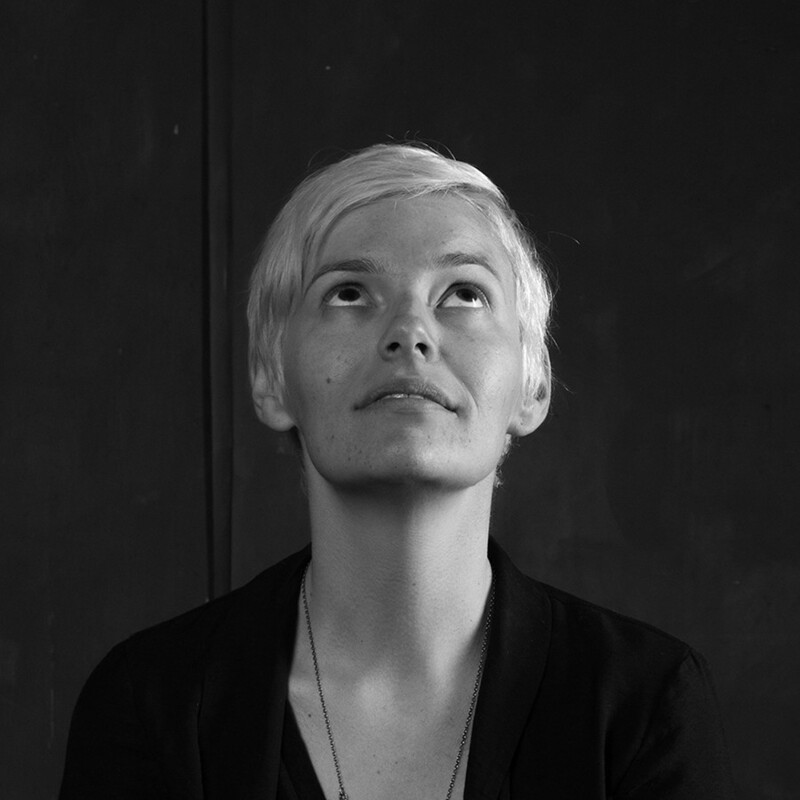 Ida has over 10 years experience with UX and content strategy. 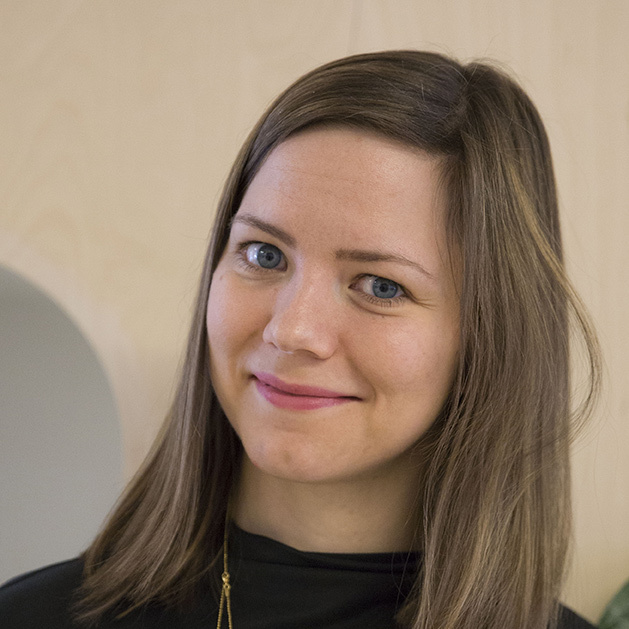 Before joining Confrere, she worked for seven years in the Norwegian consultancy Netlife Design in the overlap between UX, content strategy and project management. She’s lead redesign projects for clients like the Norwegian Red Cross, the Norwegian Labour Party, and the Norwegian newspaper Klassekampen. She was also Netlife’s head of communications. Her other interest is in social media, and she’s written two (Norwegian) books on the topic. The books are on the curricula of several Norwegian universities. Ida regularly gives talks and workshops, and she’s a columnist in Norway’s largest business daily. You can check out her writings on A list apart or on Medium, and she’s always happy to chat on Twitter. Even though she’s Norwegian, she never met an actual polar bear. Molly Wright Steenson is a designer, author, professor, and international speaker whose work focuses on the intersection of design, architecture, and artificial intelligence. She is the author of Architectural Intelligence: How Designers and Architects Created the Digital Landscape (MIT Press, Fall 2017), which tells the radical history of AI’s impact on design and architecture and how it poured the foundation for contemporary digital design. A web pioneer who cut her teeth on the Web in 1994, she’s worked at groundbreaking design studios, consultancies, and Fortune 500 companies. Dr. Steenson is an associate professor at Carnegie Mellon University in the School of Design. She was an assistant professor in the School of Journalism & Mass Communication at the University of Wisconsin-Madison and an associate professor at the Interaction Design Institute Ivrea in Italy. She holds a PhD in architecture from Princeton University and a master’s in architectural history (M.E.D.) from the Yale School of Architecture. Steve Krug (pronounced “kroog”) is best known as the author of Don’t Make Me Think: A Common Sense Approach to Web Usability, now in its second edition with more than 300,000 copies in print. The books were based on the 20-plus years he’s spent as a usability consultant for a wide variety of clients, such as Apple, Bloomberg.com, Lexus.com, NPR, the International Monetary Fund, and many others. His consulting firm, Advanced Common Sense (“just me and a few well-placed mirrors”), is based in Chestnut Hill, MA. Steve currently spends most of his time teaching usability workshops, consulting, and watching old episodes of “Law and Order”. Steve is the founder of Portigal Consulting. In the past 15 years he’s interviewed families eating breakfast, rock musicians, home-automation enthusiasts, credit-default swap traders, and radiologists. His work has informed the development of music gear, wine packaging, medical information systems, corporate intranets, videoconferencing systems, and iPod accessories. He’s an accomplished presenter who speaks about culture, innovation, and design at companies such as eBay, Adobe, Nokia, Hewlett-Packard, and Dolby Laboratories. 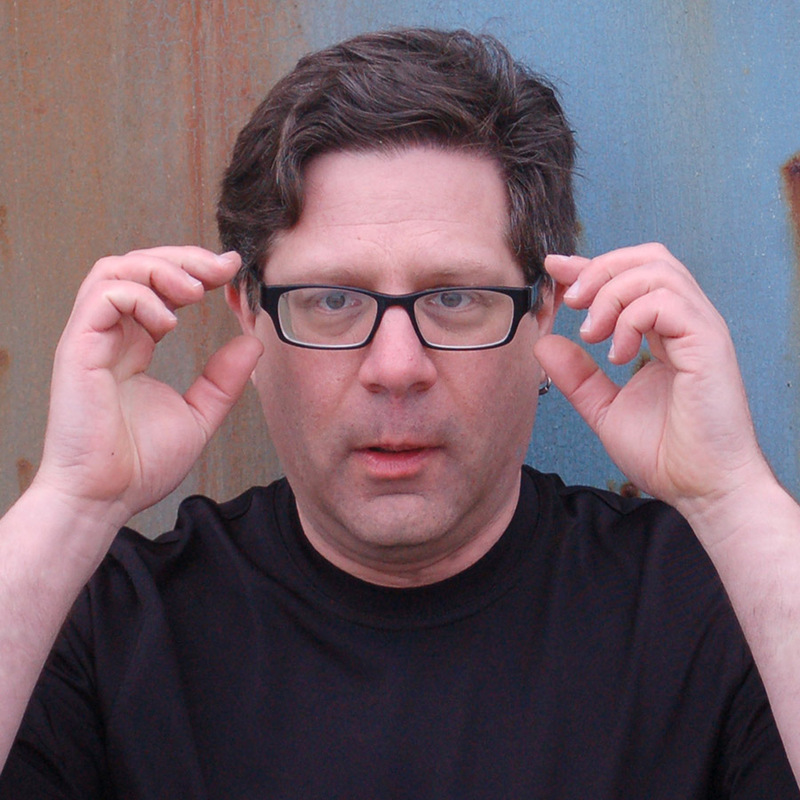 Steve has lectured at Stanford University, Institute of Design, California College of Art, and UC Berkeley, and writes regularly on topics from interaction design to pop culture for Interactions, Core77, Ambidextrous, and Johnny Holland. He has a graduate degree in human-computer interaction from the University of Guelph and is an avid photographer who has a Museum of Foreign Groceries in his home. Her first two books—Storytelling for User Experience: Crafting Stories for Better Design (with Kevin Brooks for Rosenfeld Media) and Global UX: Design and research in a connected world (with Daniel Szuc)—help practitioners keep users in mind throughout the creative process. She’s also passionate about civic design. 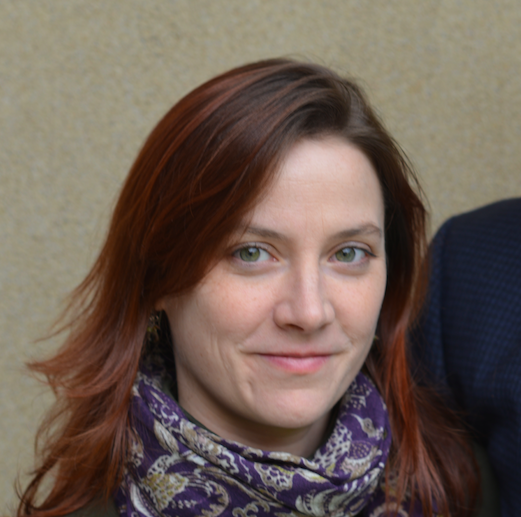 As co-director of the non-profit Center for Civic Designwith Dana Chisnell, she works with election officials on usability and design of ballots and other election materials. They publish the popular Field Guides to Ensuring Voter Intent, which provide researched guidelines in a handy pocket format. Their work is funded by the MacArthur Foundation, the James Irvine Foundation, and the National Science Foundation. Sound good? Just complete this brief form, and we’ll take care of the rest. Or contact us with other ideas or suggestions. For more reasons than you can shake a stick at, we adore book clubs. And we’re thrilled when a club selects one of our books to read and discuss. Please complete this short form so we can help out. And let us know if there’s anything else we can do to help. Thanks for thinking about writing a book with Rosenfeld Media! We’re a small publishing house that collaborates closely with its authors to develop and promote books on user experience design and related topics. We typically publish between four and six books annually, and we lavish each title with tender loving care throughout the processes of writing, production, and promotion. Writing a book is a difficult, time-consuming, and occasionally painful undertaking. Even proposals are a lot of work! So, like the rabbis who turn away prospective converts at least twice before saying yes, we’re going to encourage you to give this a lot of thought before committing. Start by asking your loved ones if they can cope with having quite a bit less of you in their lives for a good year or two. Then, before you do anything else, read the rest of this page. Most of our books cover user experience design principles, tools, and methods. UX is a broad field that synthesizes ideas from many disciplines—from architecture to graphic design to human factors to librarianship—with the goal of helping people use and enjoy their experiences with all kinds of products and services. Our UX books tend toward practical advice: a rule of thumb is 25% “what and why” content, and 75% “how” content. These books enjoy a growing audience of people who may or may not identify as designers and researchers, but who are at least responsible for some aspect of design and research. Many are practitioners, but the managers and leaders among them are growing steadily. As UX is becoming increasingly critical to business success, we recently introduced a new line, Two Waves Books, that explores the convergence of business and design. These books are more broadly focused, covering big ideas that appeal to creative leaders of all stripes. In all cases, we emphasize a house writing style of warmth and accessibility. Through the use of plain language and a conversational tone, and an emphasis on stories and examples, our authors serve as “trusted guides” rather than authoritative experts. Our books tend to be short (our sweet spot is 45,000-70,000 words) and rely on illustrations to make for a more enlightening reading experience. We publish an annual article describing the topics we’re hoping to sign in the coming year. And we prefer topics that are “evergreen”: while some of their examples might be especially current, each book’s principles and frameworks should stand the test of at least a few years’ time. On topics we’ve already published. We avoid covering the same topics twice; it’s simply not fair to our authors. Please review what we’ve published or are planning to publish and make sure we don’t already offer a book on your topic. Already written. Most publishers love receiving a manuscript that’s “ready to go.” We’re not one of those publishers. We prefer to pool your ideas with ours about the topic, its audience, your research, and the writing and production of the book. If you’ve already written a manuscript, it’s actually more work for us to produce your book. Compilations written by multiple authors. Regardless of how good the editor is at herding cats, compilations often suffer from uneven coverage, voice, tone, and quality. Repackaged blog entries. “Writing short” can be a good way to test your ideas and content in public, and it can get you part of the way toward a full manuscript. But a book is more than the sum of its parts; you’ll still need to make significant changes to your individual entries before they work together as a book. Based on a proprietary process or method. You or your company may do uniquely brilliant work, but will other people be able to repeat it simply by reading your book? Given that you’re the only person familiar with it, will anyone else take the idea seriously? We’re in this together. We work with you from the very start—developing your idea into a proposal, your proposal into an initial draft, and your draft into a beautiful, well-written book. Throughout the process, you’ll work closely with our publisher, editors, and marketers. If you’d prefer to go away and write your book in a garret, we’re probably not the right publisher for you. Research equals promotion. Collaboration goes beyond you and us. We’ll work together to engage influencers, subject matter experts, and the broader community with your ideas with two goals in mind: to help you improve your content, and to give them a sense of and stake in the final outcome. The more people who feel a part of your book’s development, the more who will support and promote it once it launches. We invest, you invest. We assign a developmental editor to each book. They work with you as a writing coach/project manager to get you through the process. And our marketing team works directly with you from development through launch. Both of these things are rare in our industry. In return, we expect you to be an equal partner in creating and launching your book—not just writing it but working hard to promote it. Speak with, not to readers. We want the world to be a better place thanks to your ideas and expertise. So we work with our authors to avoid jargon and other forms of poor communication that can get in the way of our readers learning from our books. We don’t play favorites. Our books receive an equal amount of editorial and marketing support, and all are consistently produced to meet our uncommonly high quality standards. If we’ve signed you, we are about you as much as any other author. Business terms. We pay royalties twice annually on net sales (the money left over after production and printing costs are covered). Our royalty rates are typically higher than the industry standard. We don’t pay advances. Book formats. Our paperbacks are 6” x 9” (15.24cm x 22.86cm), and are printed on high-quality paper with four-color covers and interiors. Our ebooks come in four DRM-free digital formats: PDF, ePUB (for iPads), MOBI (for Kindles), and DAISY (for people with impaired vision). Distribution. We sell directly via our website and fulfill orders globally. We also sell via Amazon and via retailers and wholesalers that do business with Ingram Publisher Services. Covers. We’re glad to have your input, but the final design up to us. We’ve worked with the acclaimed design team from The Heads of State to develop each of our covers. Ready to pitch your idea? Great! Unless you have a fully fleshed-out book proposal to share, please complete our one-page “pre-proposal” template. It’s short, but it’s not easy: your challenge is to communicate the essence and value of your idea—and your voice and tone—within some tight constraints. If we’re interested, we’ll work with you to grow your pre-proposal into a more formal proposal (with a writing sample). We’ll then share it with the industry experts on our editorial board and share their feedback with you. If your proposal successfully jumps through all these hoops, we’ll send you a contract. Then the real fun begins. As you might imagine, we receive a lot of proposals. We do our best to review them at least once per quarter. Please keep that in mind if you don’t hear from us right away. And if you decide to go in another direction, please let us know.